Still need to file your taxes? 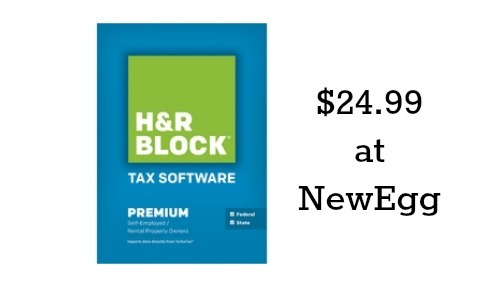 Get HR Block Tax Software Premium for just $24.99 when you use the coupon code EMCAPKN97! If you want the tax software with Premium & Business, use the coupon code EMCAPKN96 to get the software for $29.99. Regularly this Premium software costs $64.99 and the Premium & Business software costs $79.99. You’ll also get FREE shipping with these deals.